Looking for a gift for a hyphenated Italian tween or teen? 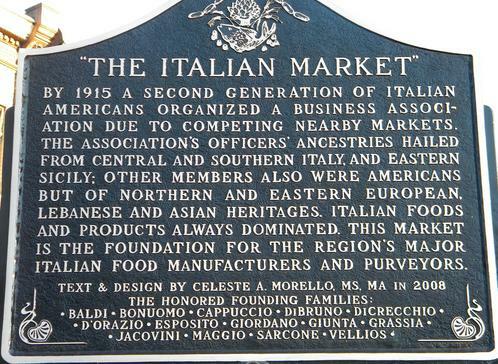 Or know an adult who enjoys clean historical fiction featuring hyphenated Italians? If yes, then this series of novellas may be for you. The author has four books in her Legacy of Honor Series, each featuring hyphenated Italians serving in a war effort for the United States of America. 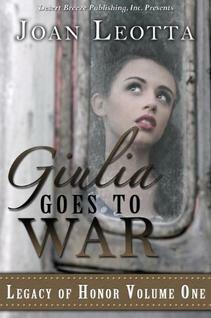 Volume One: Giulia Goes to War is about a young first generation Italian-American during World War II. She wants to join in the war effort just like her two brothers who are in the military, and her parents who work on the home front collecting resources for the military equipment factories. Giulia gets what she wants when she starts work at a plant near home, but then she gets much more than she bargained for with a love interest and an adventure that involves national security. The love story between two people from very different backgrounds shows up the conservatism of the era (1943+) when like married like, and the twain did not mix. Other social elements of the era come through too, like the sexism, segregation, patriotism, entertainments, communication, and marriage traditions. The book is rich with historical detail but it never bogs the story down. The author has a clear, clean and polished writing style. Her warmth and understanding of the immigrant experience shines through. She has a clear loves of Italian culture. This book, and the others in the Legacy of Honor Series, should appeal to tweens, teens and adults who like clean romances set in the past, enlivened by some intrigue and adventure. 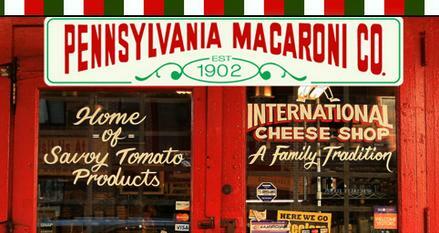 If you are a hyphenated Italian, you should enjoy these books even more. I think they would make a great gift for young ladies who like to learn more about history through fiction. Wartime work draws Giulia DeBartolo out of her close Western Pennsylvania family into a world of intrigue, spies and new friends in Wilmington, North Carolina's shipyard building Liberty ships. Giulia soon discovers supporting the war effort can include fun evenings like dancing with young servicemen at the local USO. It is at one of these dances she meets John O'Shea, an unsuitable suitor according to her old-fashioned parents. 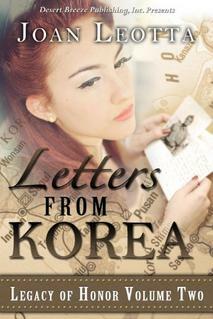 Sal sends Gina (Giulia's sister) newsy letters from Korea and in turn, Gina's talk about Matt's daily flower gifts. Will her ploy make Sal realize he loves her, or backfire on her and discourage him? 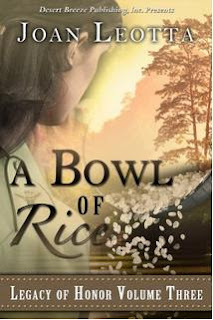 The situation becomes more complex when Sal meets a Korean widow with a young child who offers to teach Sal, a pharmacist, the herbal cures of Korea. Of course, Gina is jealous. The relationship between Gina and Sal is about to take a turn for the worse when Sal loses his leg in a bombing attempt to free one of the North Korean prisoners. At home, Gina finds that someone has made her the scapegoat for stolen files from the Salk polio research project where she works. Fortunately for the two of them, they have a Legacy of Honor in their families they can rely on to help them overcome their difficulties and maybe their own stubbornness about each other as well. Anna Maria O'Shea (Giulia's daughter) became a nurse to continue her family's Legacy of Honor. In choosing to stick to her commitment to service she looses her long-time college love. The pain of war is stronger than her private heartache. Is Mark, the handsome physician, the balm her soul needs? Or is it George who will claim heal her wounds with a love that transcends war and the pain she sees all around her? In the middle of the night in January, 1865, two Union soldiers set out on a reconnaissance mission just before the battle of Fort Fisher, North Carolina. Rinaldo DeBartolo wants to finish the mission and to return to Italy and his sweetheart, Emilia. When he and his partner, Walter discover hidden gold, a trail of secrets begins. That trail winds through the Italian unification, two world wars and a tangle of immigration to reach into Rome Italy in the 1990s at the time of Desert Storm. There the descendants of the American De Bartolo family meet Rinaldo's descendants. Kathy Ann, the youngest of the clan is working a gap year as a journalist. 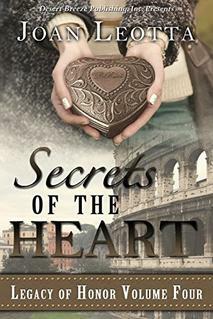 Her writing endeavors and the family's reunion become complicated by romance, stolen art, and the discovery that not all secrets, even family secrets, are good ones. 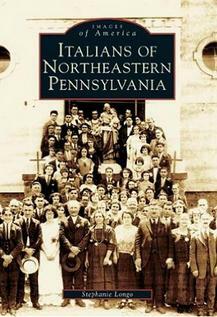 For information on Italians in Pennsylvania.